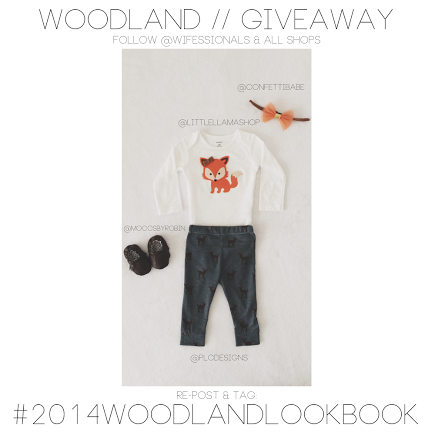 We're part of a "Woodland" look giveaway over at Wifessionals. 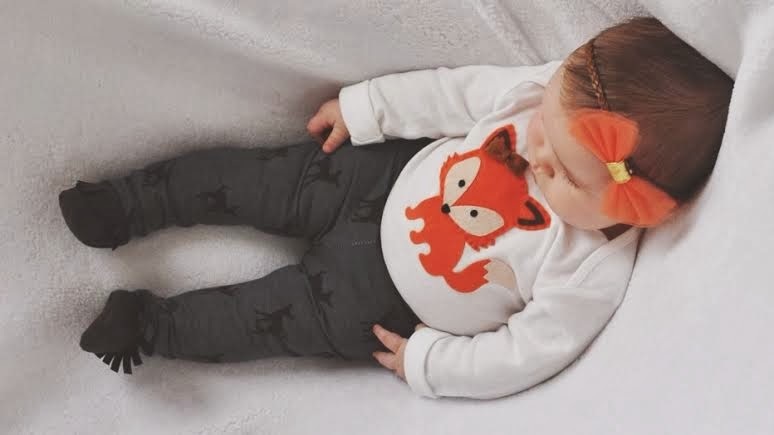 Adorable right? Head on over to check out the deets!